With already careful use of electricity, this system was implemented to see how low bills can really go. Novograf Ltd approached us to assist with their desire to reduce the cost of their electricity bills. 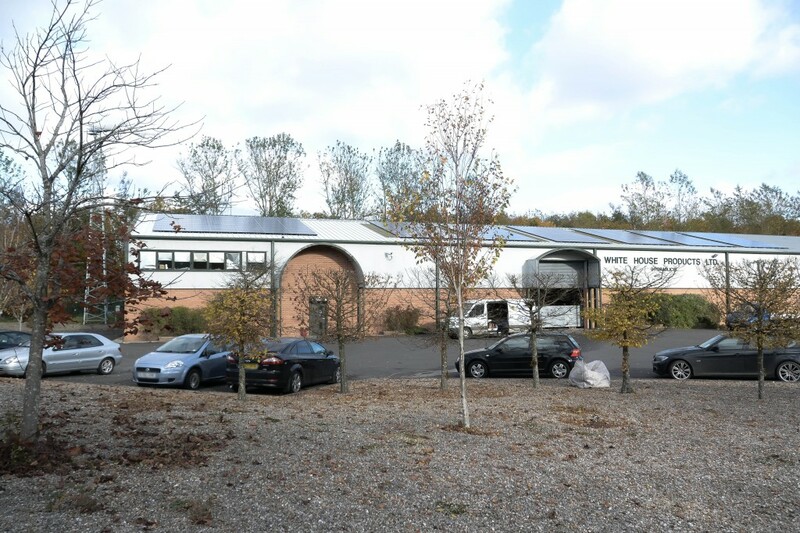 We worked with them to deliver a 100kWp Solar PV installation. 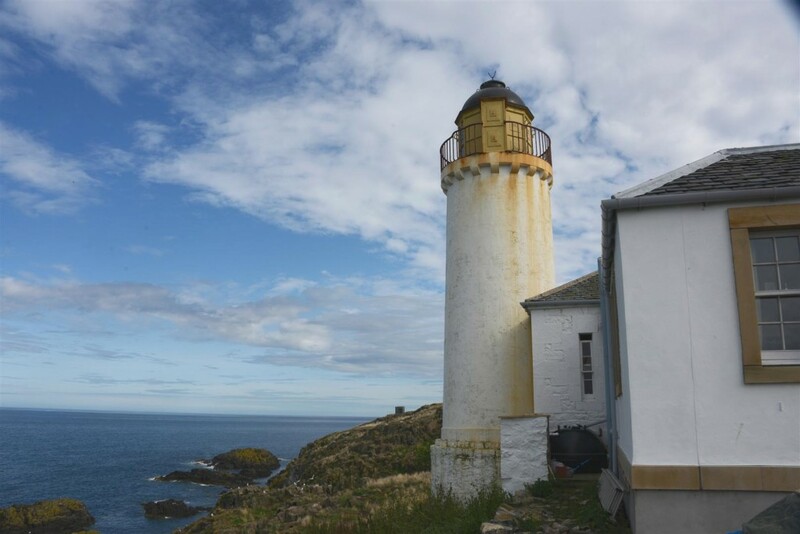 The historic Isle of May Low Light operates as a bird observatory. Our works in install an off grid power system have made the residents’ lives far more comfortable. In order to allow the wind turbine to be connected to the grid, our customer needed a way to completely inhibit exported power. He came to us to design and install an EMMA system to suit his needs and allow his project to progress. 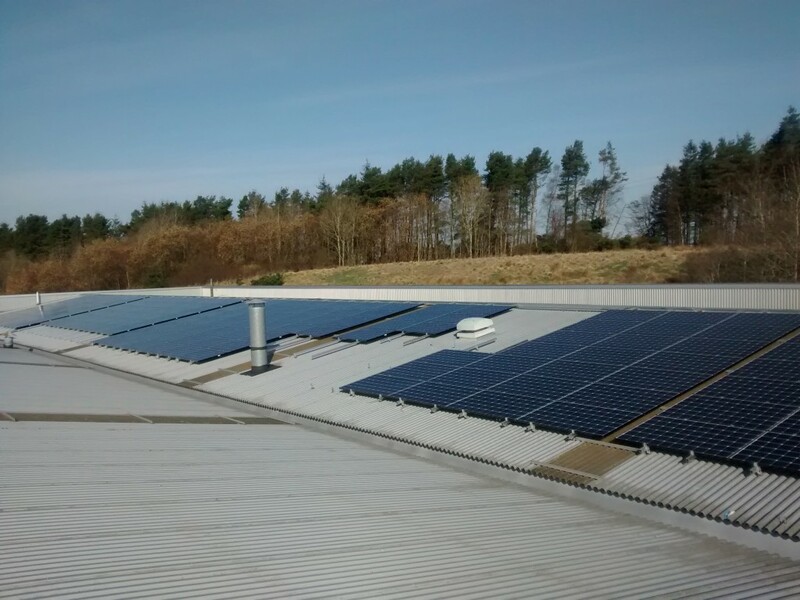 Keen to invest in renewable energy to clean up their energy use, our customers approached us to take on a proposed ground mounted solar PV system of around 10kWp. White House Products Ltd, manufacturer and distributor of the worlds largest range of hydraulic gear pumps, came to us to increase their renewable generation. 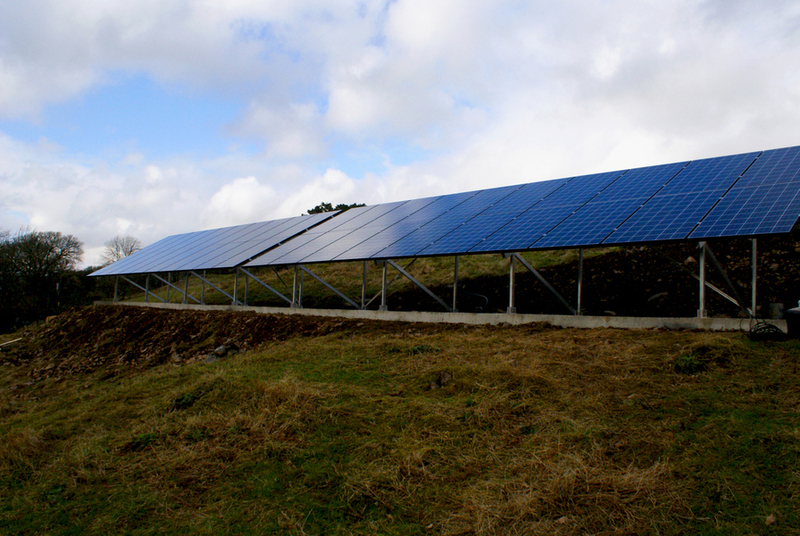 Now with 60kW capacity of Solar PV and Wind Turbine they have drastically reduced their energy costs. 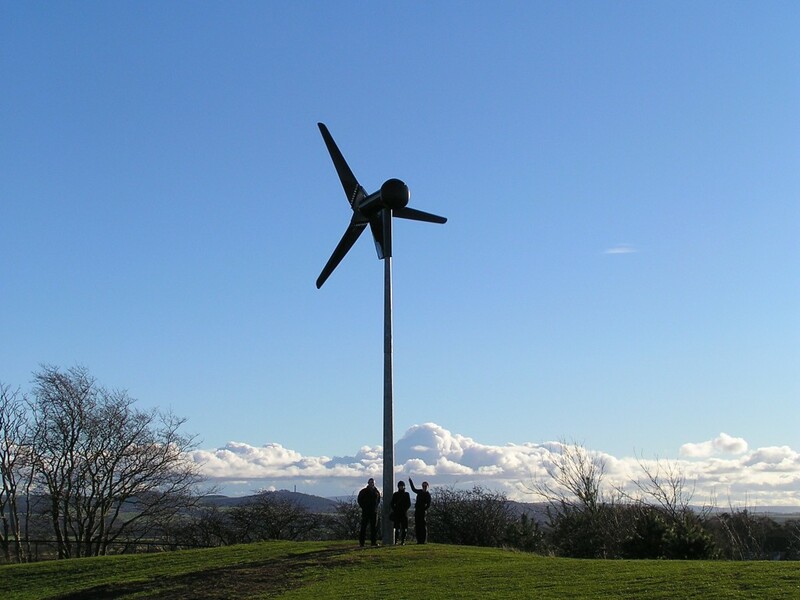 Being passionate about the environment, our customer let us advise, and ultimately install, a renewable energy system which will cover the vast majority of their home’s energy use. A combination of wind and solar means nearly constant power. 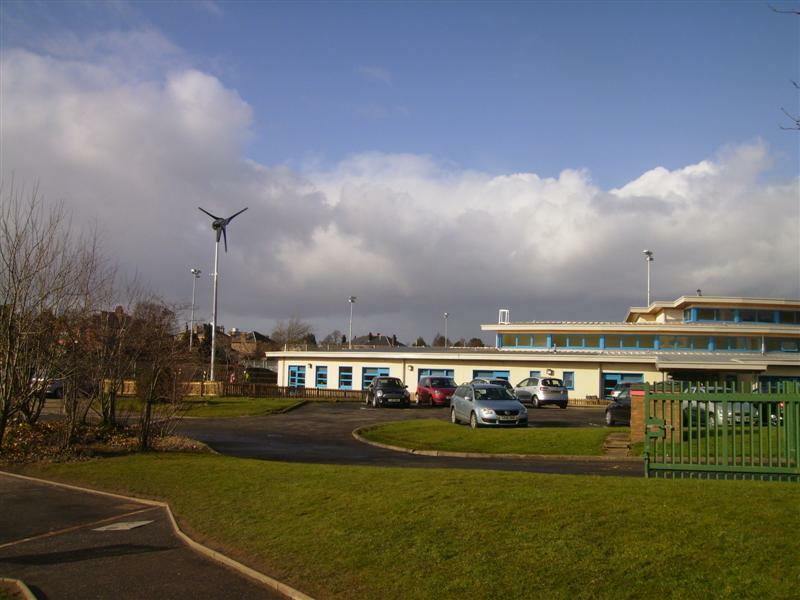 After being damaged by fire, Morgan Academy modernised their school and chose to incorporate their own energy generation into the new design. Solar & Wind were welcomed on board for all design aspects as well as full installation. 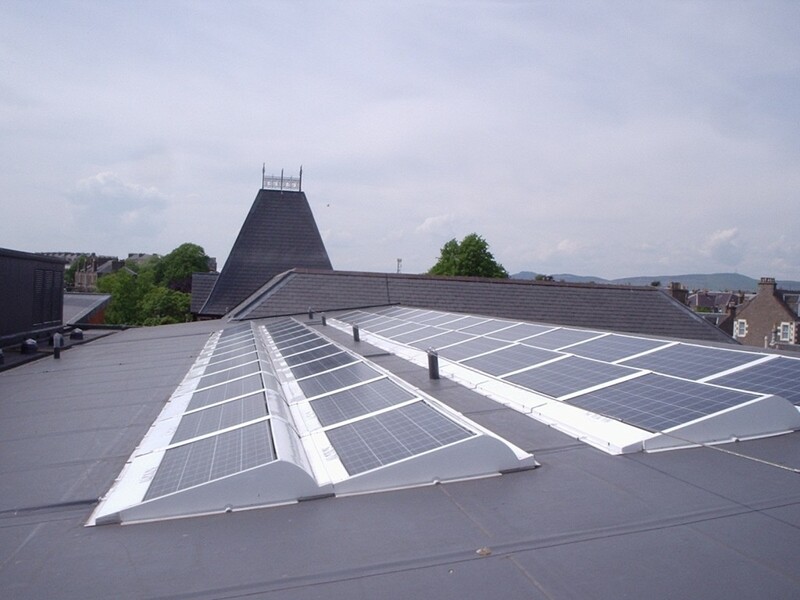 A new school being built in Glasgow’s South Side was to have renewable energy integrated into the building design. We won a tender process, and went on to work closely with council, architects and main contractor to complete the project. 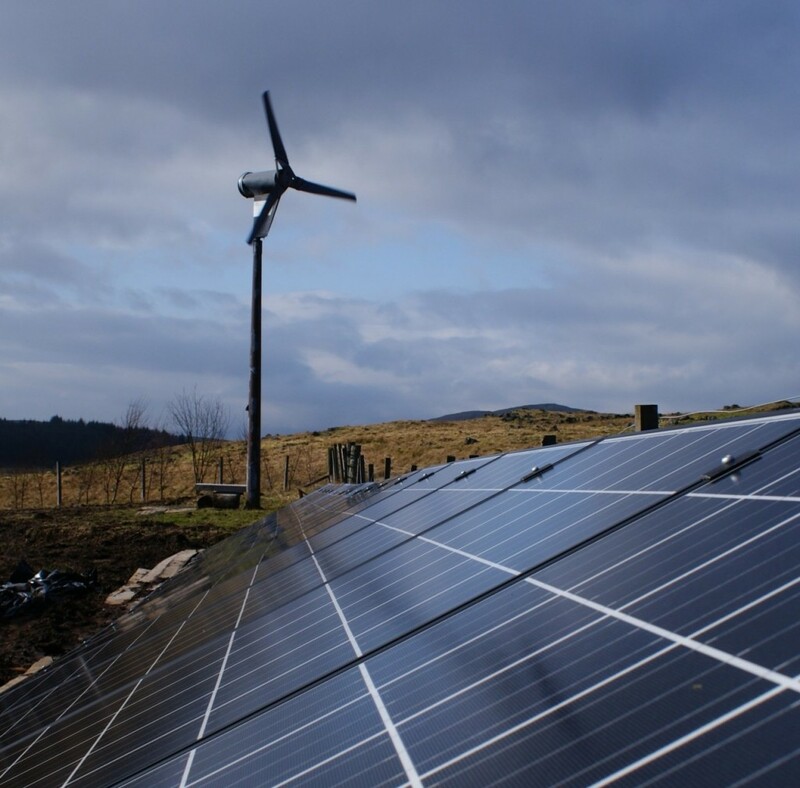 Starting the trend of schools becoming more efficient in the way they use power, Gullane invested in renewable generators to improve their green image, as well as to help teach their pupils all about power and it’s uses. 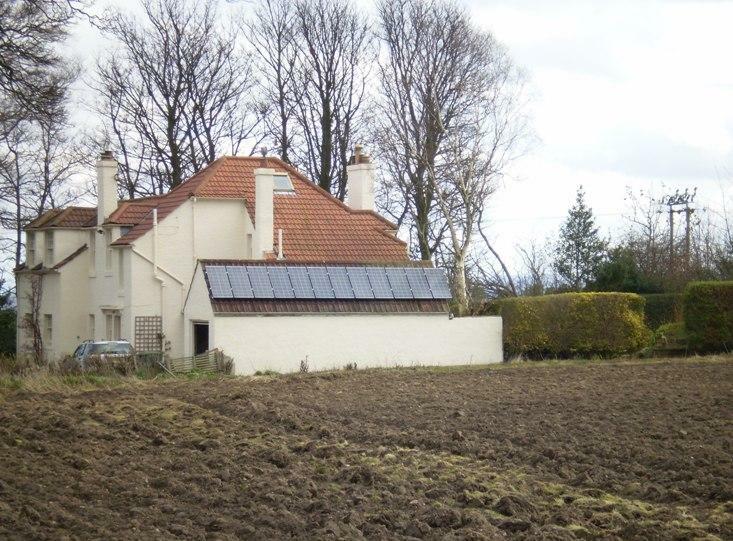 Rural home which started off with a PV system fitted by us, then went on to install a wind turbine and a ground source heat pump when they came to extend their home. Already the winner of a Green Tourism Gold Award, the Seabird Centre wished to be able to meet a significant portion of its electricity needs with clean, green solar energy. 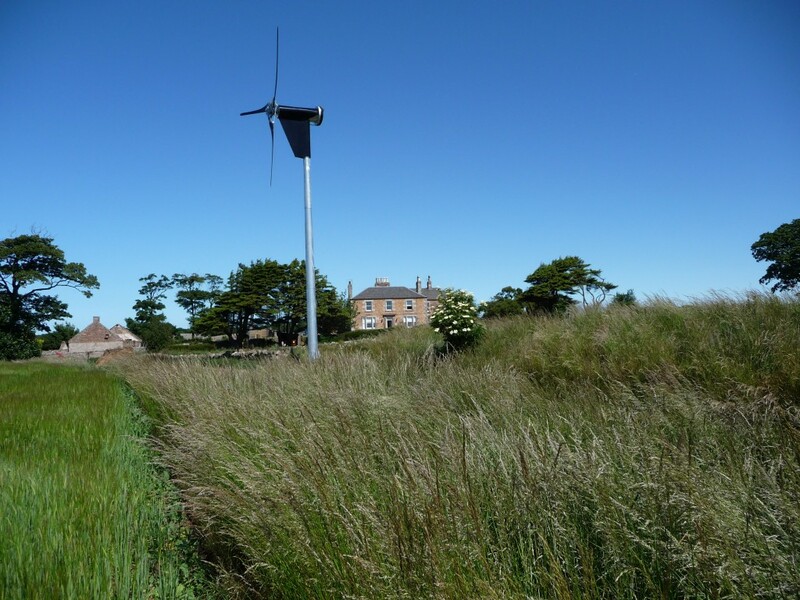 Existing Solar energy systems powered their seabird cameras and parking machines – and the next step was the power for the seabird centre itself. 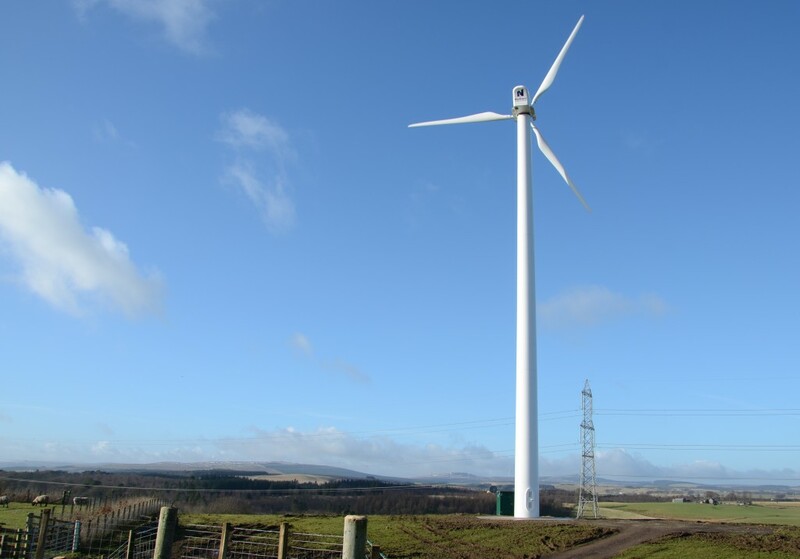 Due to high electricity use on site, the customer wanted to make use of the seemingly constant wind available on his site – so he came to the experts! 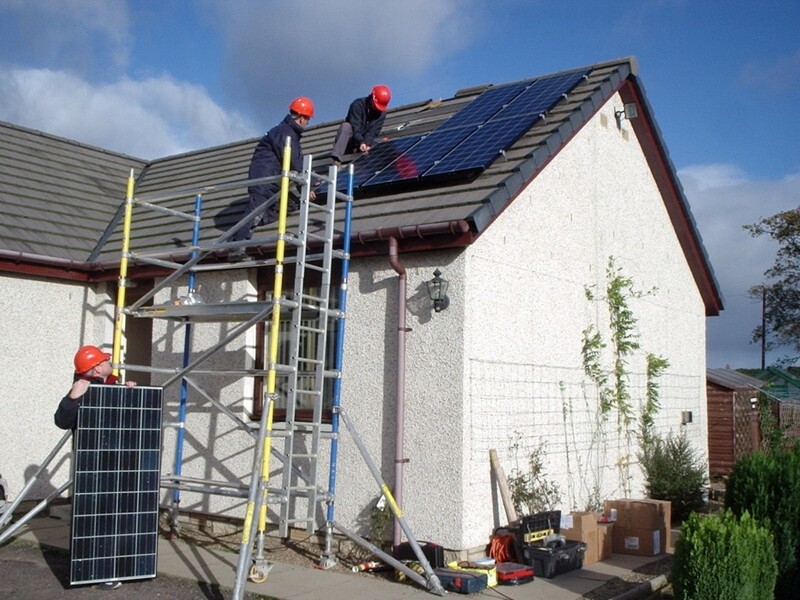 A new build project is a perfect way to design an efficient and cost effective home with renewables. 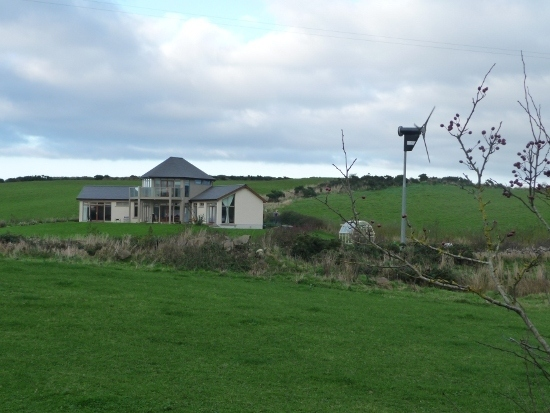 A heat pump and a wind turbine minimise bills and maximise comfort in this home. We were approached by architects and builders of a new build project to create a high-spec eco-home in Edinburgh City Centre. 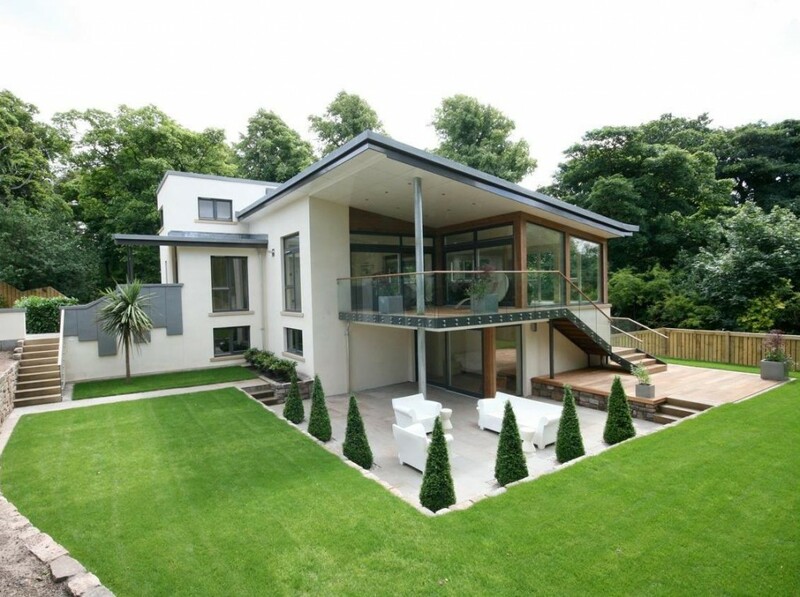 This award winning home looks good AND has top notch green credentials!